Blowout Sale! 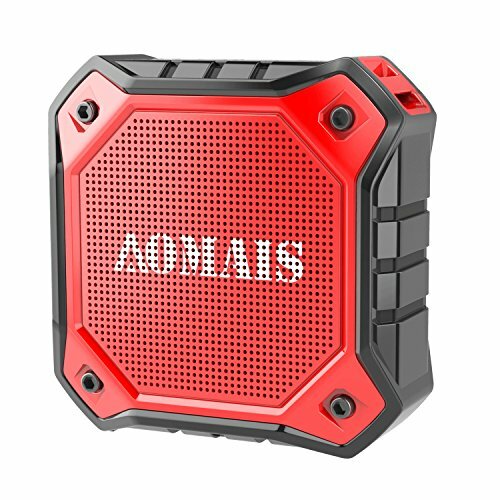 Save 58% on the AOMAIS Ultra Portable Wireless Bluetooth Speakers 8W Loud Sound, Waterproof IPX7 Shower Speaker,Stereo Pairing Home Party, Outdoor, Beach, Travel (Red) by AOMAIS at DJ Luu. MPN: AS-F3-Red. Hurry! Limited time offer. Offer valid only while supplies last.